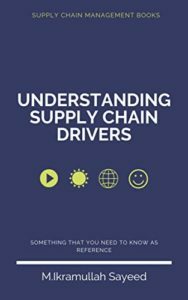 To serve the customer, Supply Chain Management need to design, plan, execute, control and monitor Supply Chain activities. All stages may not be included in the supply chains. 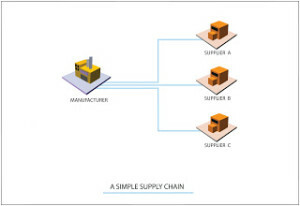 While purchasing deals with purchased goods, materials and services supply chain management discusses about inputs, conversion and outputs.For easy understanding ,we may site an example of US Textile & Apparel Supply Chain about 25,000 companies are working, where about 50,000 people are involved excluding retailing channels, which has five segments. At the top of the Supply Chain, there are fiber producers. As Customers are at the end of the network, who need certain product or services, Supply Chain Management is the management of networks and channels involved that serve the customer. SCM covers the movement and storage of raw materials, WIP and finished goods from point of start to point using the finished goods or services. and measure performance even at the global level. SCM tends to be an integrated approach along with logistics, procurement, operations management and information technology. SCM comprises of all Stages involved, directly or indirectly, in fulfilling a customer request including manufacturers,suppliers, transporters, warehouses, retailers, and customers.Within each company, the supply chain includes all functions involved in fulfilling a customer request (product development, marketing,operations, distribution,finance, customer service). The Customer is an integral part of the Supply Chain. SCM includes movement of products from suppliers to manufacturers to distributors. It also includes movement of information, funds, and products in both directions.It’s more accurate to use the term “supply network” or “supply web”. all firms and relationships that get a product to market, including the original acquisition of raw materials; production of the item at a manufacturing facility; distribution to a retailer; sale of the finished item to the customer, and any installation, repair, or service activities that follow the sale. Customers, retailers, distributors, manufacturers and suppliers . All stages may not be included in the supply chains. 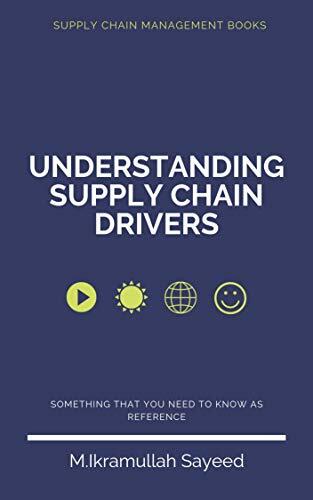 While purchasing deals with purchased goods, materials and services supply chain management discusses about inputs, conversion and outputs. For easy understanding ,we may site an example of US Textile & Apparel Supply Chain about 25,000 companies are working, where about 50,000 people are involved excluding retailing channels, which has five segments. At the top of the Supply Chain, there are fiber producers. At the second segment, fibers are spun, woven or knitted, which are usually called textile mills. The Third segment of the supply chain is apparel manufacturer or other textile products manufacturers. The fourth segment is the retailers who make the products available to customers. Then, the customer which is the final part of the supply chain. All the earlier four segments are working to satisfy the customer needs. 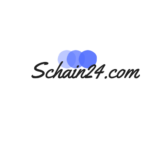 As Customers are at the cessation of the network, who need certain product or accommodations, Supply Chain Management is the management of networks and channels involved that accommodate the customer. SCM covers the kineticism and storage of raw materials, WIP and finished goods from point of start to point of utilizing the finished goods or services.To accommodate the customer, Supply Chain Management need to design, plan, execute, control and monitor Supply Chain activities. SCM comprises of all Stages involved, directly or indirectly, in consummating a customer request including manufacturers,suppliers, conveyors, warehouses, retailers, and customers.Within each company, the supply chain includes all functions involved in consummating a customer request. My article is appreciated. Thanks. Please continue to visit this SCM blog.